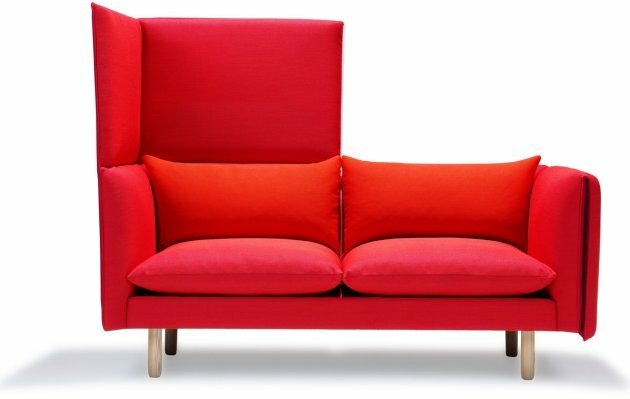 The designers at Norway Says have created a new sofa for Norwegian manufacturer L.K. Hjelle. The sofa Duo opens a new range of furnishing-possibilities, especially in open landscapes where noise and interference can be a challenge for many. 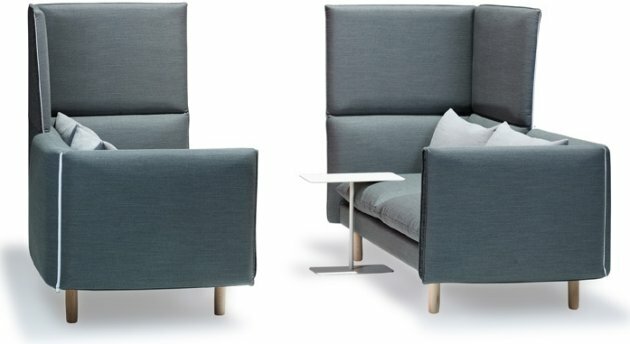 With its acoustic qualities Duo stand out as a different, smart and fine problem solver: ‘Duo is a sofa you can fold up around yourself, in the same way as you turn up your jacket collar. 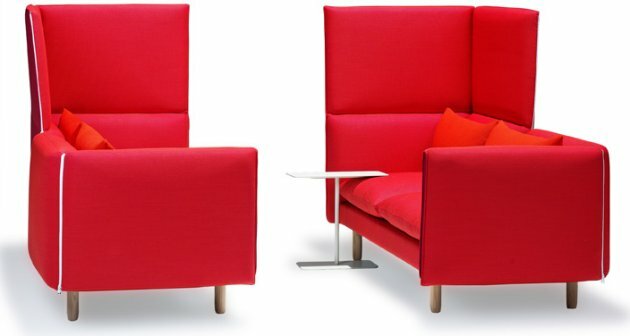 Its double height shields against noise and disturbances and creates an intimate room for focus, meetings or relaxation. In its full height it also works as a room divider,’ says Torbjorn Anderssen, one of the designers at Norways Says. Visit L.K. Hjelle’s website – here. Visit the Norway Says website – here.